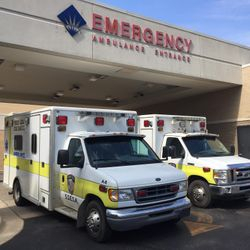 Southwest Shiawassee Emergency Services Alliance (S.S.E.S.A.) 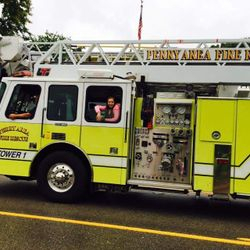 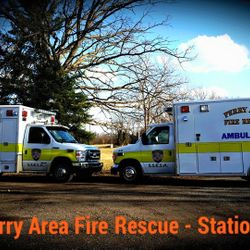 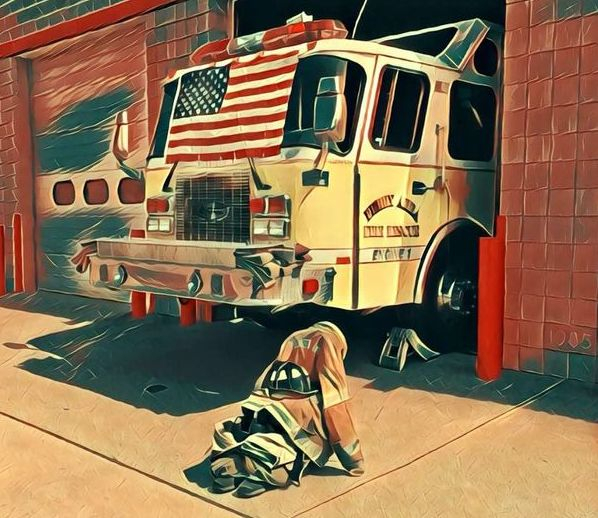 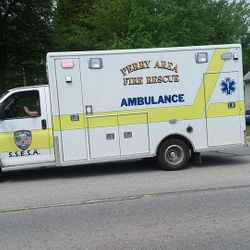 is proud to serve the community as Perry Area Fire Rescue. 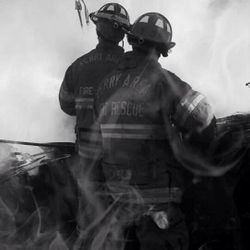 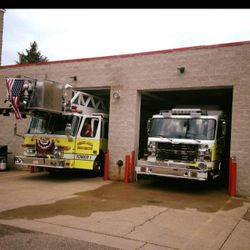 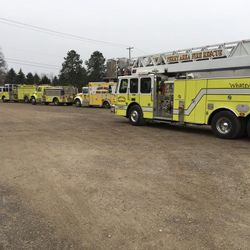 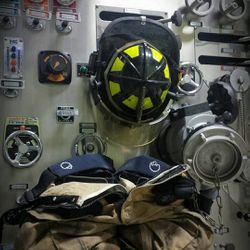 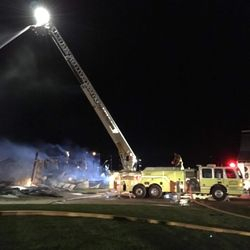 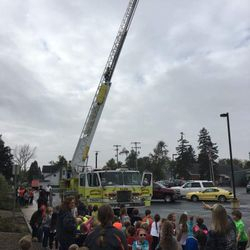 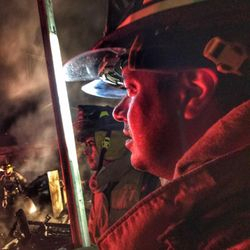 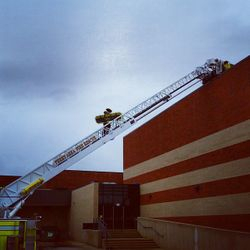 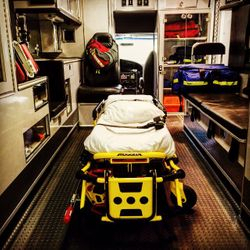 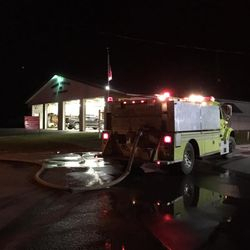 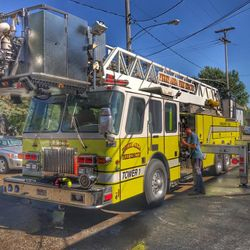 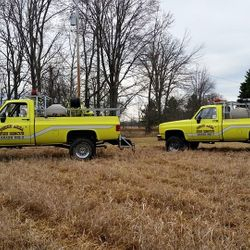 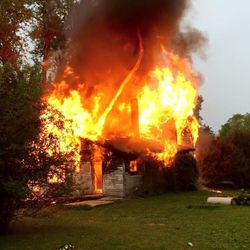 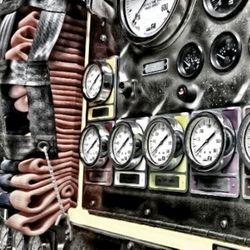 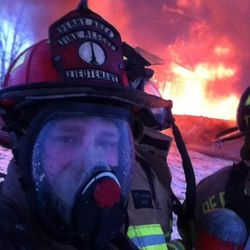 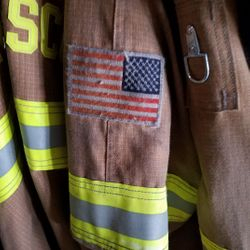 We provide Fire and EMS services throughout much of southern Shiawassee County. 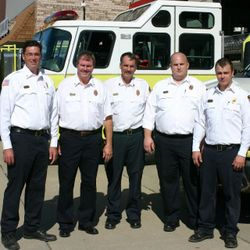 We currently employ 12 full time and about 30 paid-on-call staff members.